One of the most important deciding factors in “going modular” will be WHO you choose for a retailer. Not all modular companies and retailers are created equal. In choosing the wrong retailer, any cost savings achieved by “going modular” could quickly be eliminated due to lack of experience and general “jobsite chaos”. 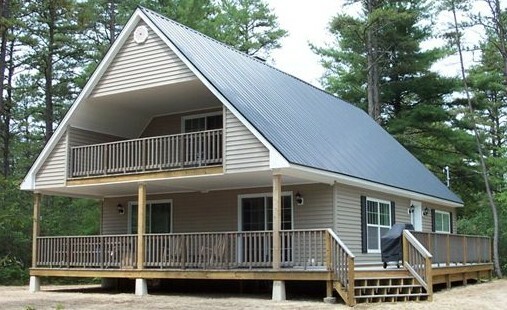 Winsor Homes has over 40 years (Since 1973) of experience in the modular home industry. 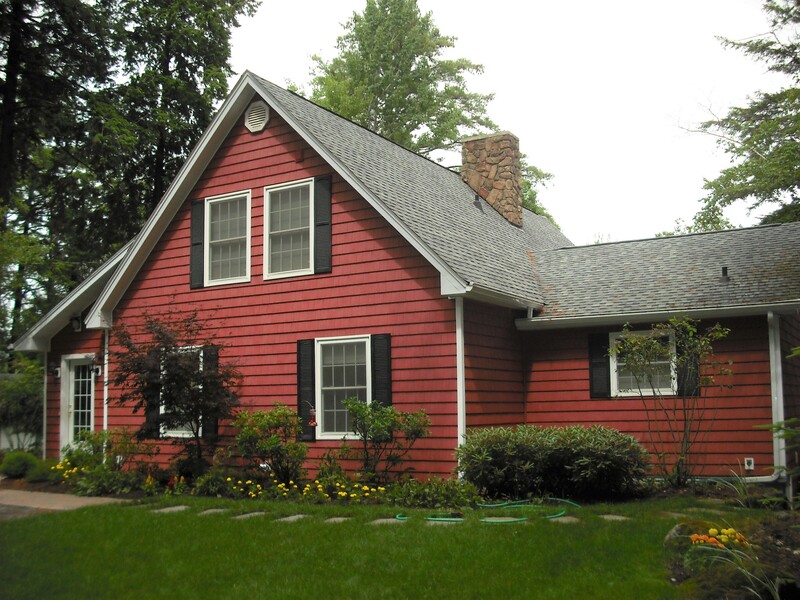 We have hundreds of homes throughout New Hampshire. We are a family run business that is extremely customer service based and “hands-on” for all of our projects. We are an independent retailer and we select our modular manufacturers based on their building systems, cost competitiveness, specs. and desire to build the best product possible. Dave, the owner, runs all of his own crane sets; we don’t subcontract these out to a third party set crew (this is important as we will take the time and effort needed to make sure your home comes together properly on crane set day). We strive to go above and beyond for our customers so that the end result is the home of their dreams. Generally there is a cost savings in choosing to “go modular” vs. stick building your project. Some say that this cost savings can be as great as 20%. However, the actual costs vary depending on location, the builder/retailer you choose, the floor plan and finishes. Wastes are minimized in modular factories. Any waste is paid for by the consumer, as wastes are minimized, costs to build follow suit. Construction is completed under strict guidelines of engineers to maximize factory productivity and ensure that your home is built to applicable building code. This results in a home that is engineered specifically to the intended jobsite location. Wastes and time are minimized by the use of CAD systems to fully engineer the home prior to construction. CAD drawings are reviewed and approved by a third party inspection agency to ensure adherence to code. Construction time for modular homes is generally less than stick built projects which results in lower project finance costs and fewer interest payments on a loan. With a shorter construction time, there are fewer disbursements from the bank (each of which cost you money) and the loan is able to be closed faster. Weather delays are non-existent in modular factories. The result is not only a savings in construction time, but also a reduction in warped building materials exposed to the elements. Warped materials lead to a less tight, less energy efficient home which would likely cost extra money throughout the duration of homeownership. With our experience and knowledge, Winsor Homes excels in modular construction. With the modular advantage, we can assist you in building the home of your dreams while keeping your budget in reality.